Approved to drive means Duran has provided their driver’s license number and passed the Turo driver screening process. My trip started late, but by no fault of Duran&apos;s. He made the pickup and drop off very easy. The car was great to drive. 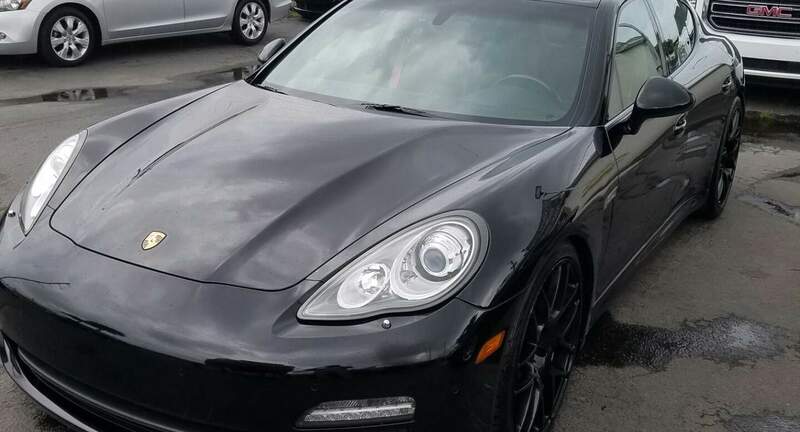 My brothers and I had a great time using the Panamera. Thanks!